Delicious Tea Refreshment is Here! 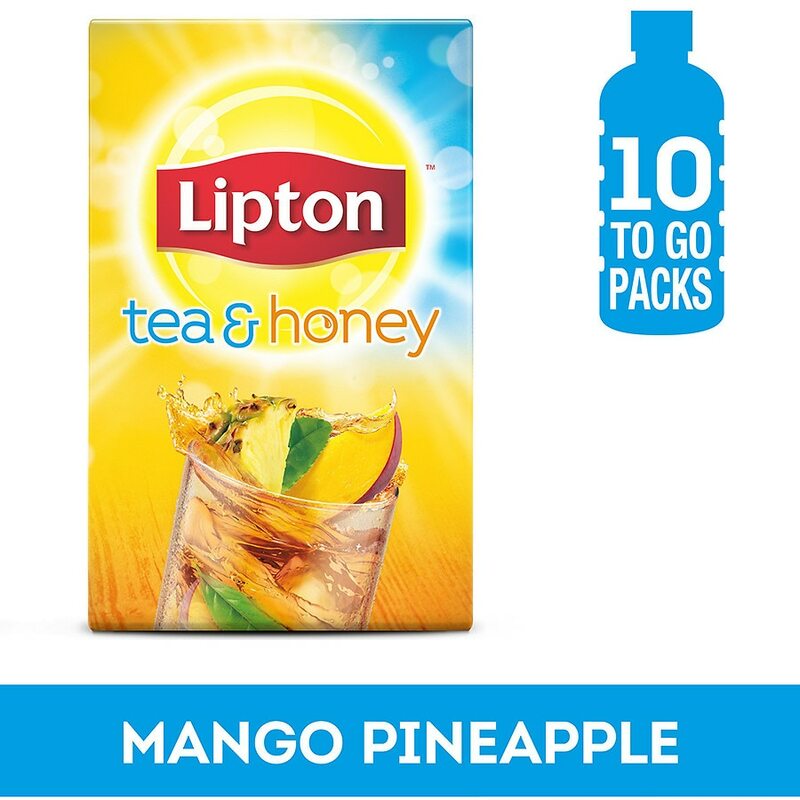 Enjoy a burst of tropical fruit flavors and honey with the light, refreshing taste of Lipton® green tea. Also available in pitcher-sized packets. Find it in the Tea Aisle at a store near you. Add one packet to two quarts of water. Lipton® Tea & Honey is made with real tea, which takes time to mix completely. Stir well and enjoy! Makes 8 cups. Keep Refrigerated.